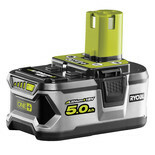 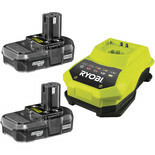 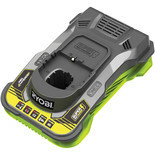 This Ryobi One+ Lithium Ion battery has more power, longer runtimes and better durability than previous lithium technologies, featuring 4 Stage fuel gauge which displays the remaining power. 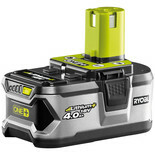 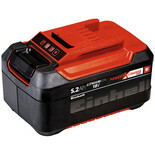 Charger for all Kielder TYPE18 Li-ion Batteries, 40 minute charge time on 1.5Ah Battery. 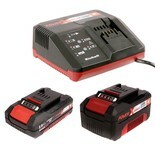 LED indicator shows when battery is charging and when fully charged. 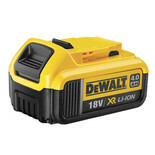 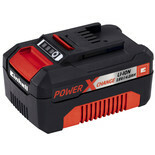 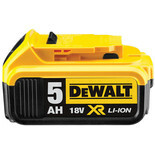 The Clarke B1501LI Battery is designed to be used with the full range of Clarke ZXR Power Tools. 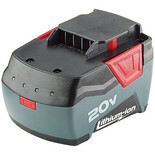 This Battery provides long lasting usage and a lightweight design to help reduce user fatigue. 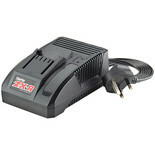 The Clarke BCH21 Charger has been manufactured with a 1 hour rapid charge when used with the B1500LI 20 Li-Ion battery.